Peer relationships affect 36% of the top drivers of culture. Team members interact with about half of their coworkers on a regular basis; with that reach, peers have greater potential impact than line managers do. And Millennials seek high levels of collaboration and social connection. Given they are now 45% of the workforce and hold 28% of management roles, serving their needs is key to engagement. With a reconfiguration of engagement efforts to peer collaboration, organisations could significantly improve the quality of interaction, increase engagement and relieve leaders of some of the pressure they are under. 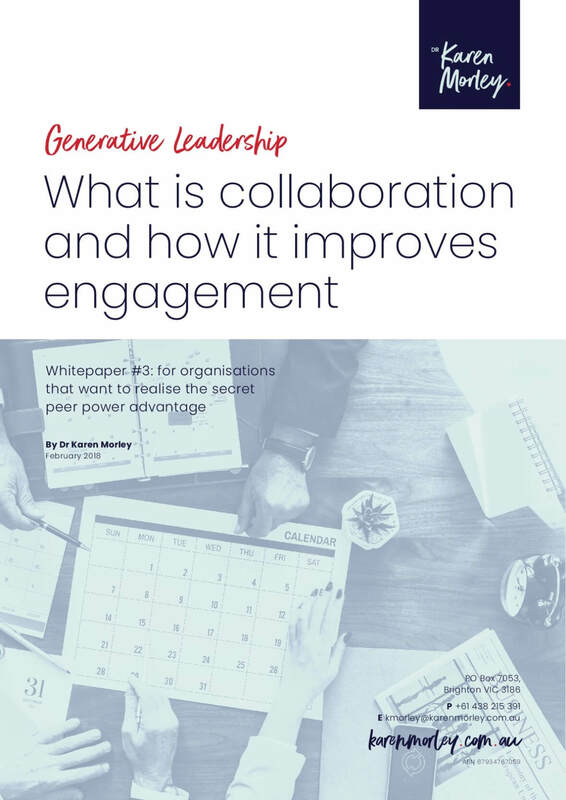 Download the whitepaper to learn more about how to collaboration can improve engagement in your organisation.